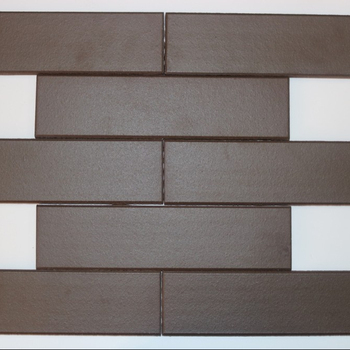 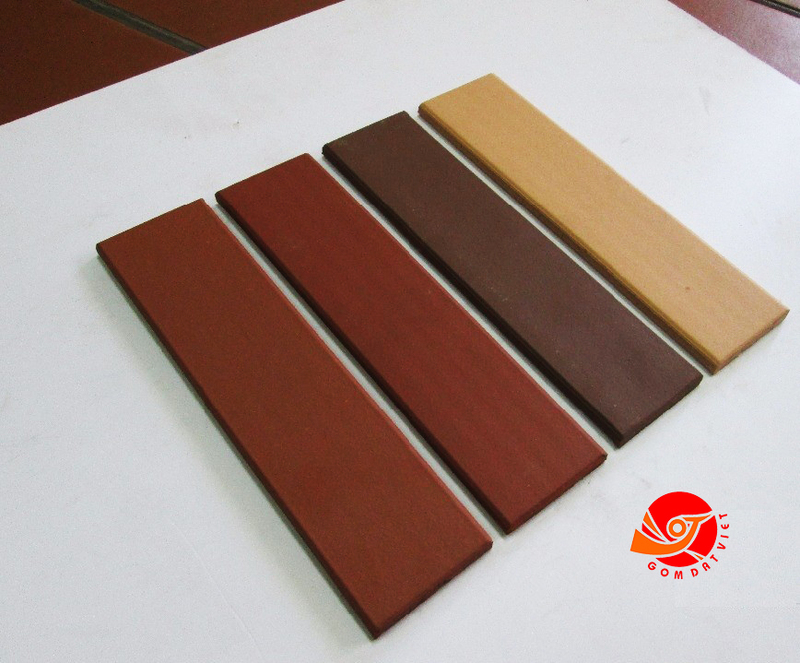 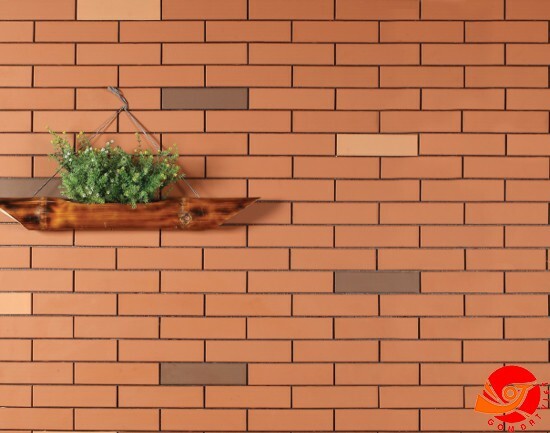 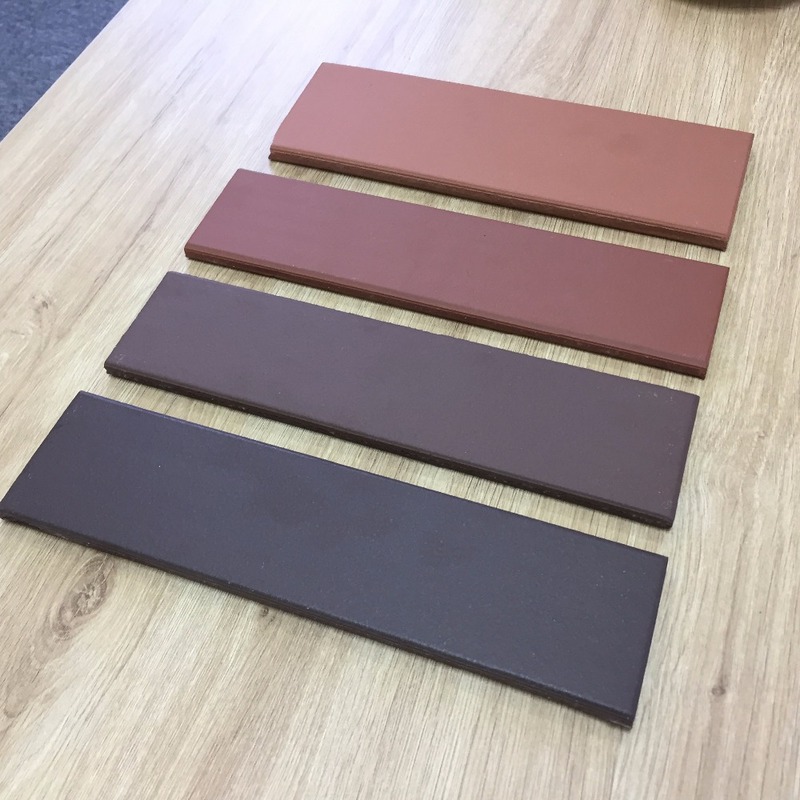 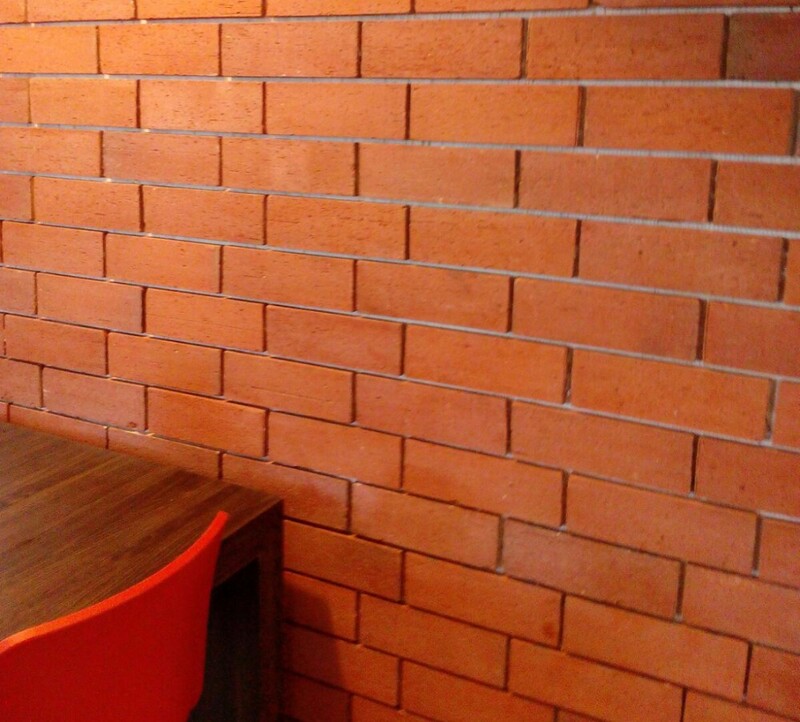 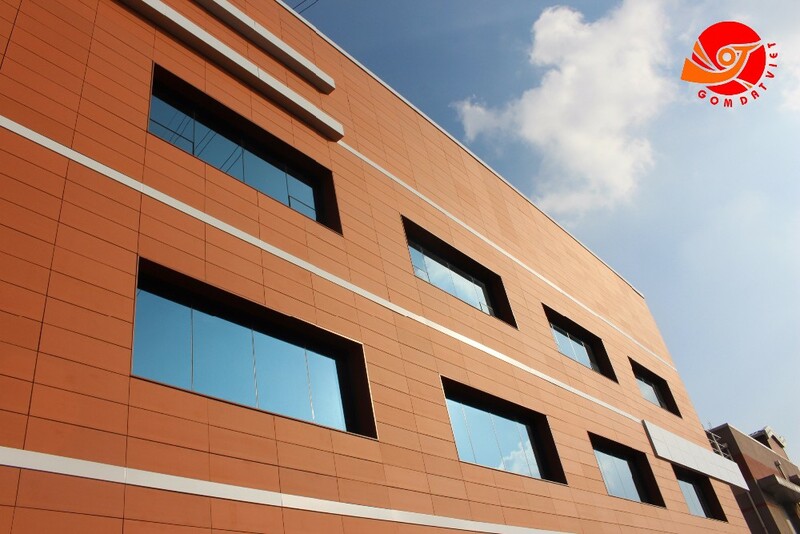 Wall Cladding Tiles 240x60x9mm to Albania is the leading brand of terracotta tile in Vietnam. 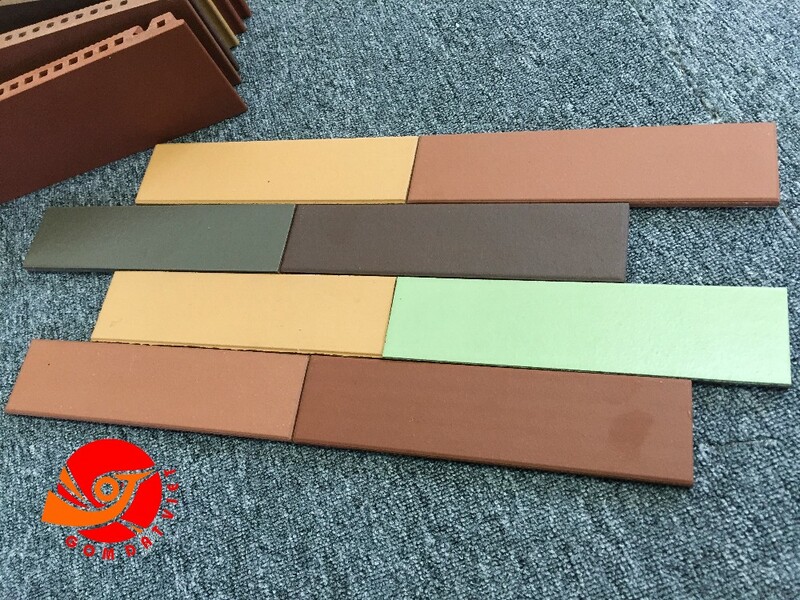 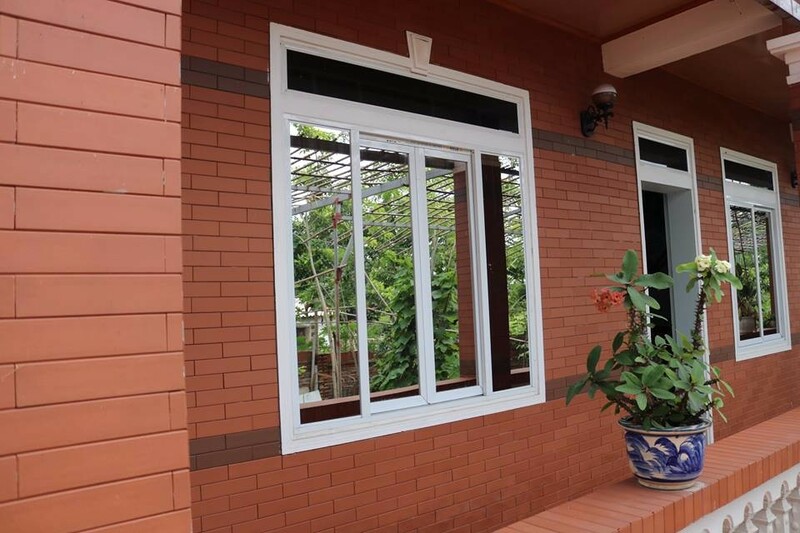 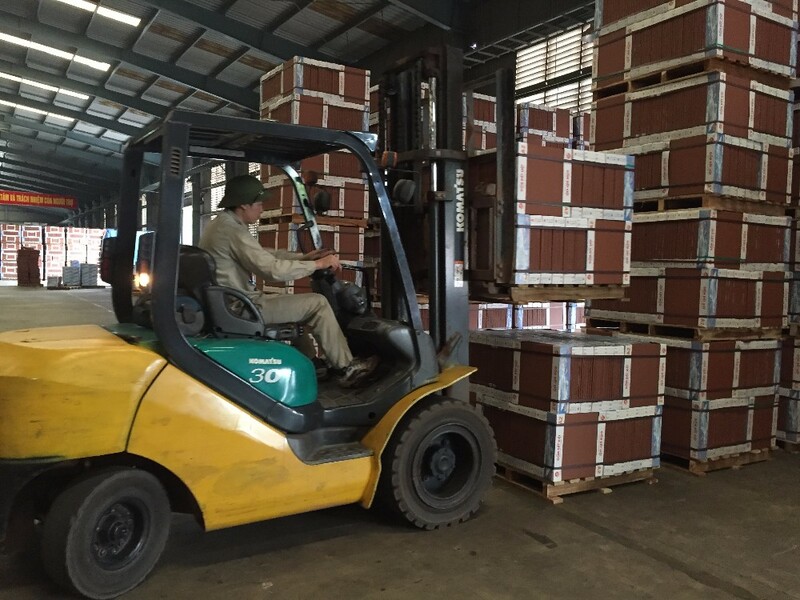 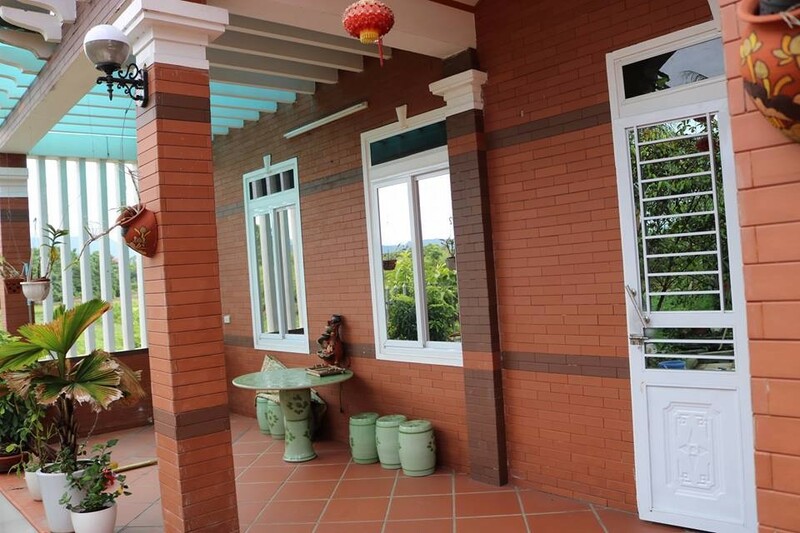 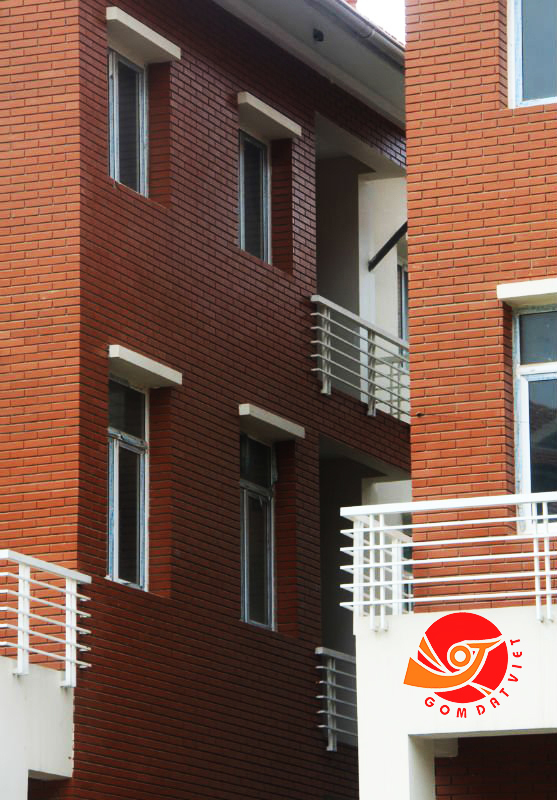 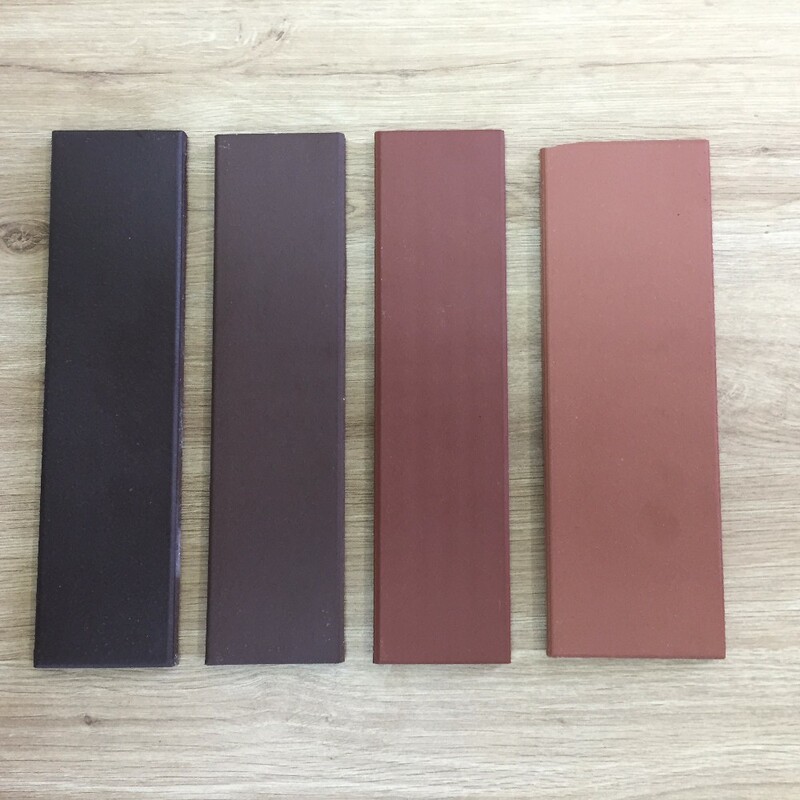 Our clay bricks and roofing tiles are manufactured by Vietnamese Terracotta JSC. 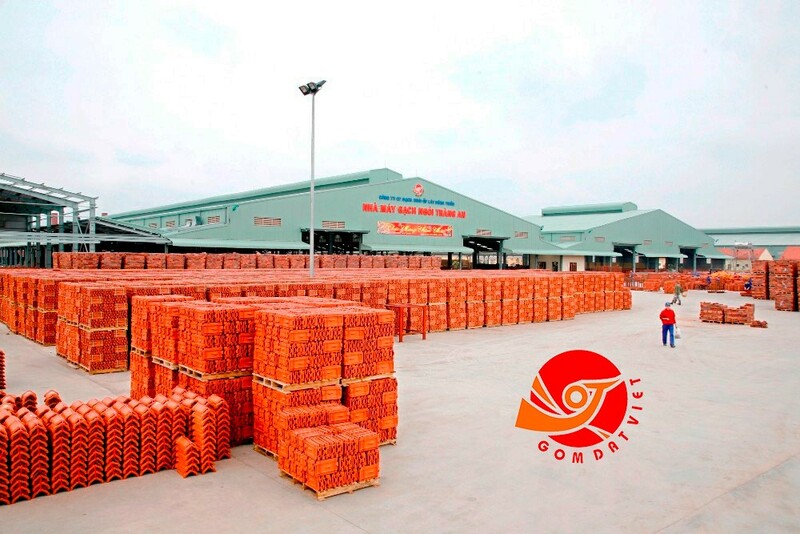 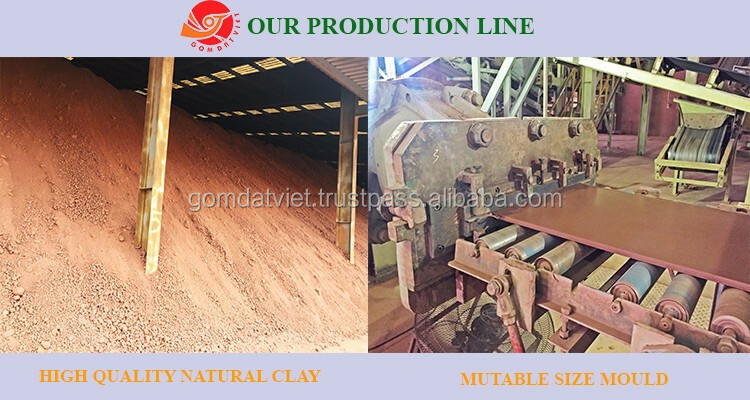 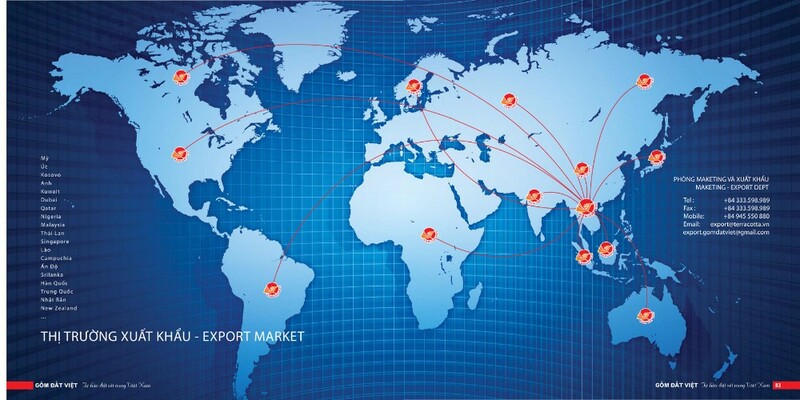 Widely distributed in 63 provinces, cities and exported to many regions such as: ASEAN, EU, Middle East, Autralia, NZ, China, Japan, Korean and Africa...GOM DAT VIET products are not only prestigous in the local market but also to pleasant to use. 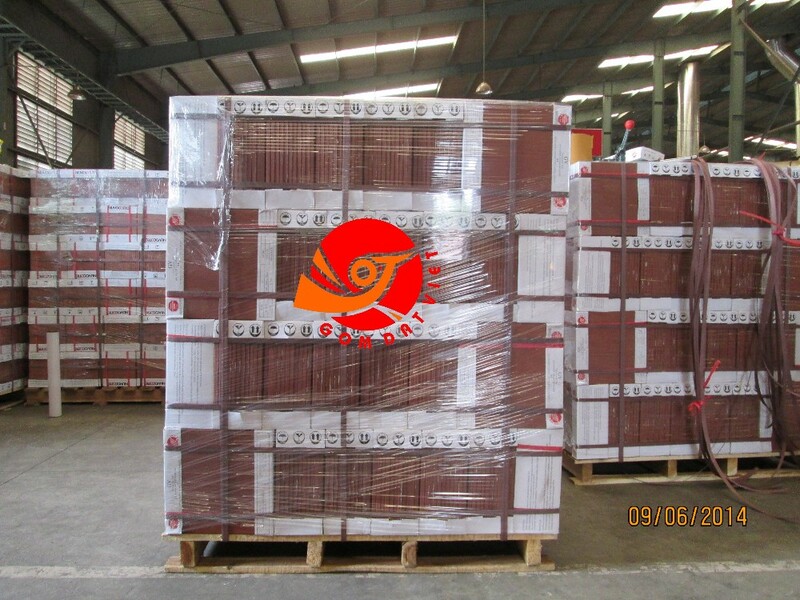 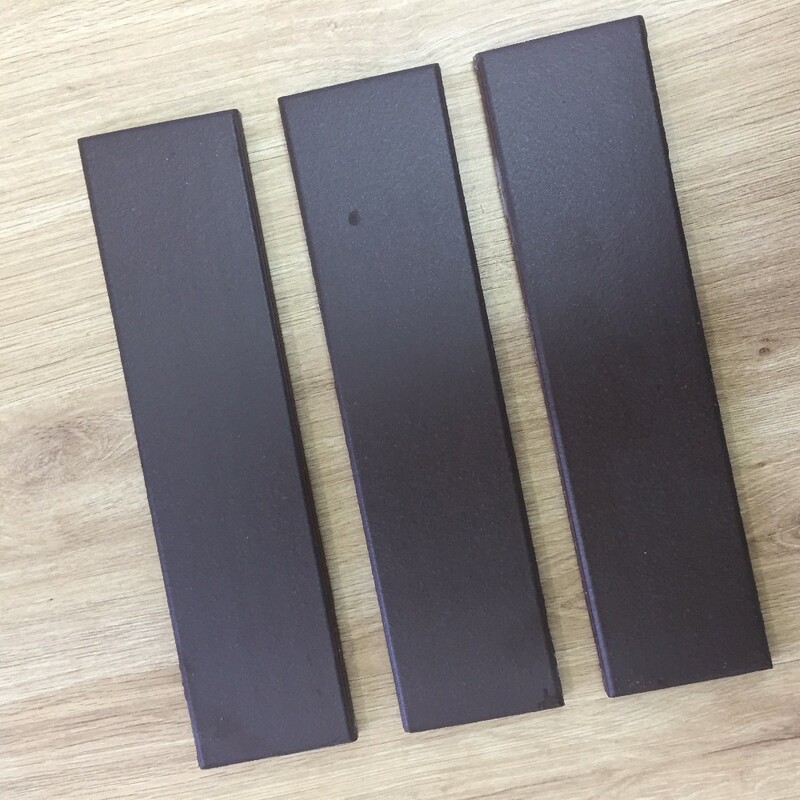 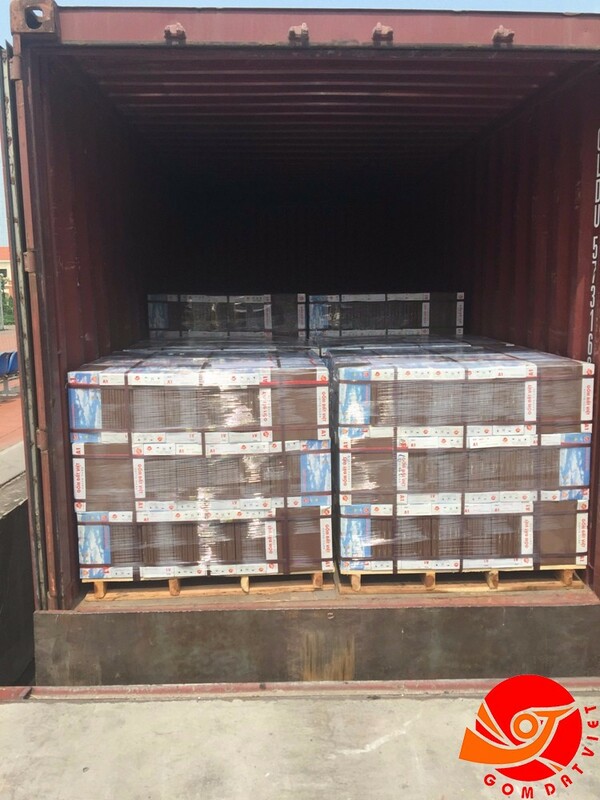 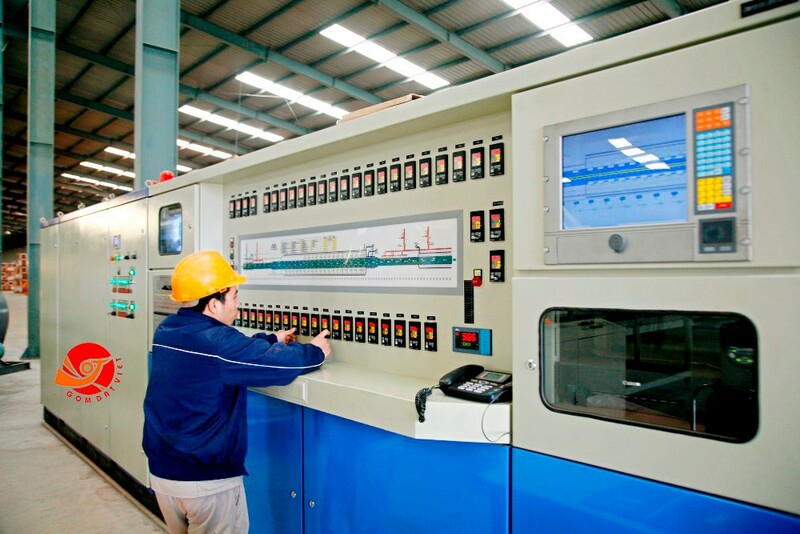 Wall Cladding Tiles 240x60x9mm to Albania products made from natural clay source in Quang Ninh province, proxedd with modern production line, applied advanced technology from Europe and controlled by experienced technicians.